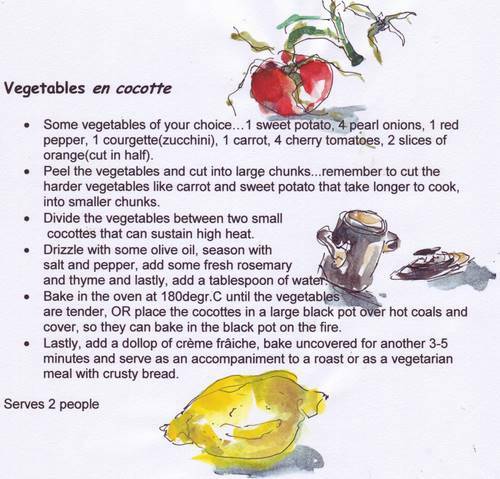 Previous Article Ostrich strips with broccoli gratin and mint carrot salad. ai foei Hartman! 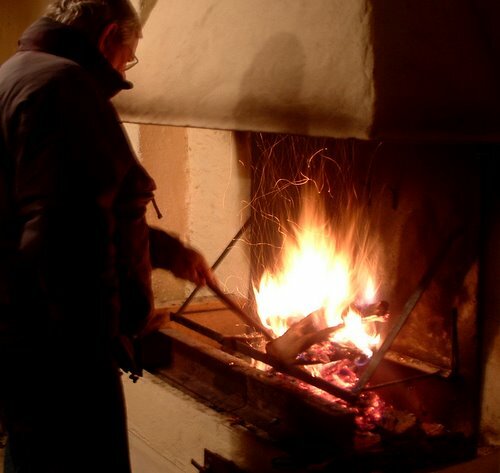 …maar sonder dat hy hoef om te kyk sien ek in sy staan hoe hy die braai geniet! waar het julle volstruis gekry! klink heerlik. Girl – when you come back, YOU COME BACK! These posts and photos are amazing! 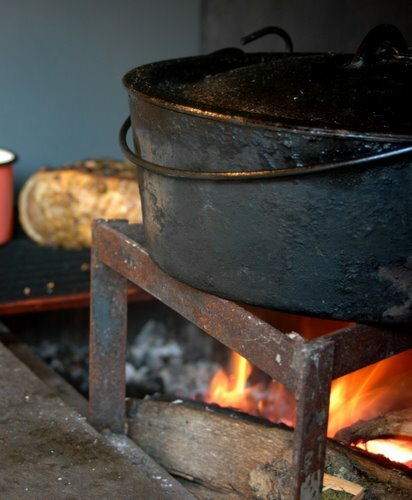 LOL – your husband and my husband would get on very well – Nick is another all-weather braaier and nothing would put him off. 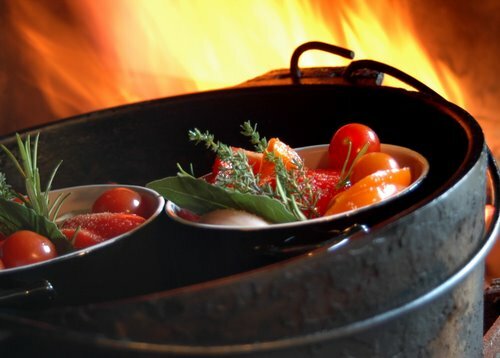 Love the idea of doing the veggies en cocotte in a potjie! We often do garlicky vegetable parcels in foil in the braai grid which is also delicious.